Nothing gets me through the mid-month slump better than a good ole' Birchbox. I know some people don't think the $10 a month is worth the subscription but I've been really pleased with Birchbox and it's fun to discover some new brands that I wouldn't have tried on my own. 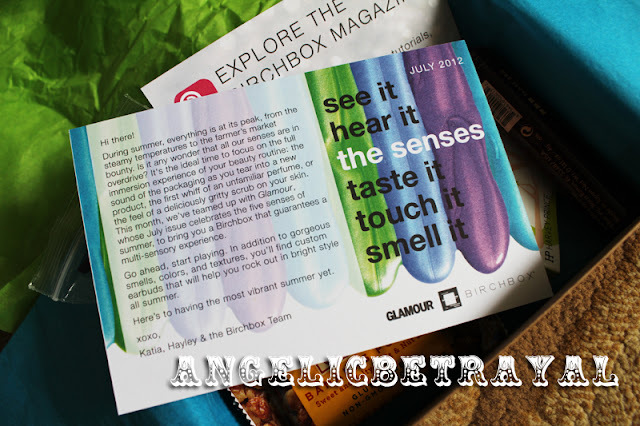 This month Birchbox teamed up with Glamour Magazine to create a box that would entice all five senses. I thought the idea was quite creative and not something I would necessarily expect from a beauty subscription box. 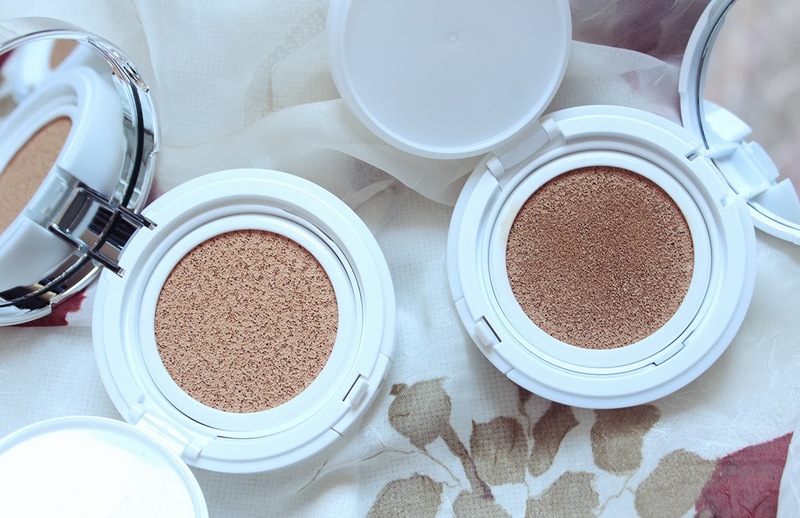 The blinc mascara is one of the highlights of my box as I've never tried a "tube" mascara. I will try the mascara soon and see if it performs better than my current favorite, Maybelline's One by One Waterproof. The dirt. body scrub smells amazing but the sample is incredibly tiny and I doubt it will last me one full use. The perfume sample is decent although I don't think I like it enough to purchase it. Even though the Stila eyeshadow sample is only good for a few uses, I am happy with it because I didn't realize how flattering the colors looked together. I will be taking some of these shadows with me on an upcoming short trip so this sample came at just the right time! Call me crazy but I'm really exciting to try the Uber bar from Lara bar. Doesn't Banana Foster just sound delicious? Lastly, the adorable earbuds add a lot of value to this month's box as I can never have enough earphones lying around. This month's Birchbox wasn't my favorite out of all the ones I've had but it was still decent and the box lived up to the price as usual. 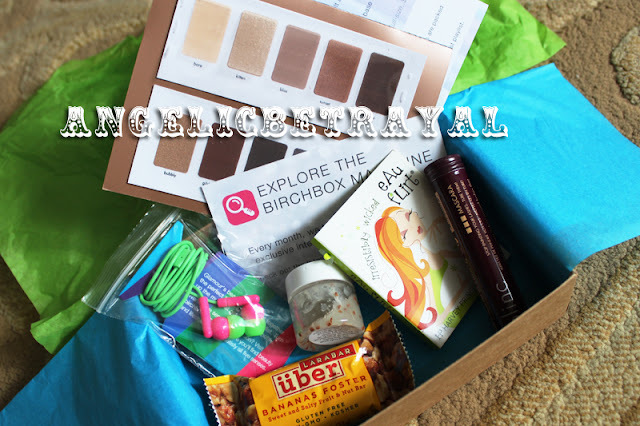 What did you get in your Birchbox or monthly beauty subscription in July? Ooh I love that mascara too! 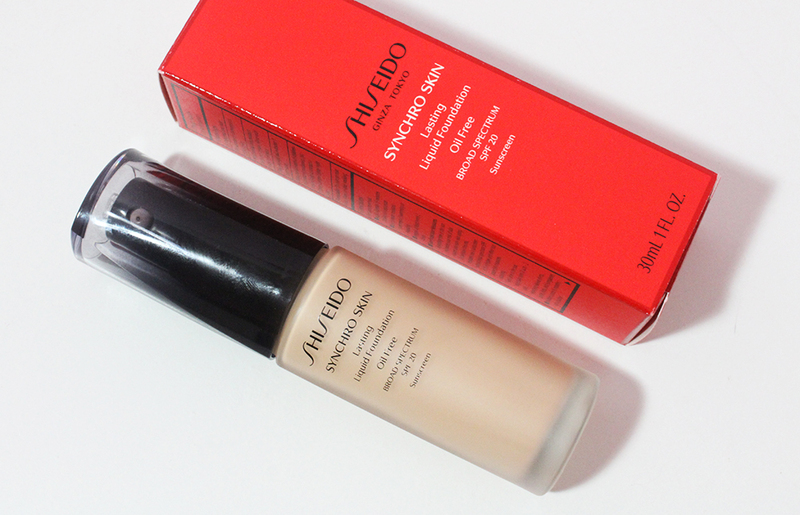 I got it as a birchbox sample like 6-8 months ago and fell in love so much that I bought it full sized!